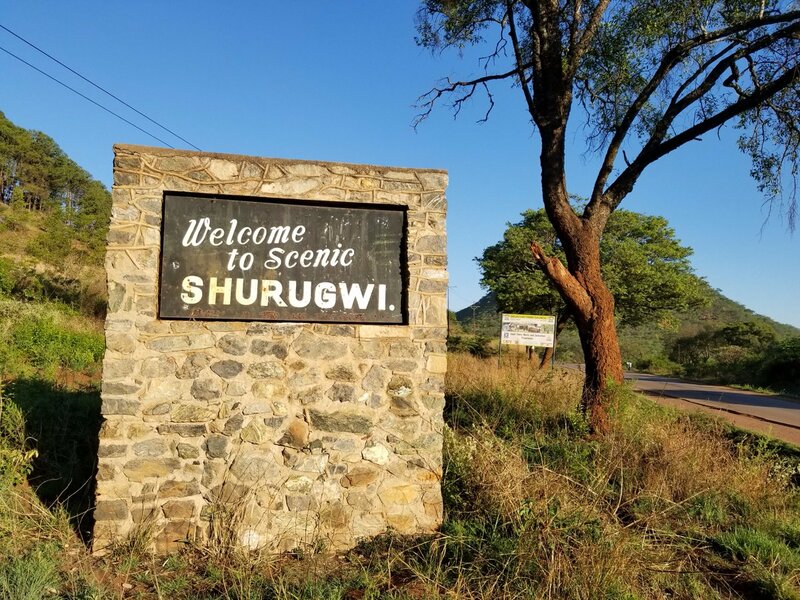 SHURUGWI - A man from Shurugwi who had a long running relationship with his brother’s daughter has eloped with her to South Africa where the two are living as husband and wife. Setmore Chihava (32) of Mughodhi Village under Chief Mavedzenge in Shurugwi dumped her wife and two children to join Pauline Chihava (24) in marriage. While awaiting trial Pauline allegedly said that there was nothing wrong with the relationship because such marriages were modern. Headman Mawere confirmed the story and said that Pauline who is already pregnant escaped during her trial at the traditional court and was never seen since that day. It later emerged that she was in South Africa. Setmore also fled to South Africa while awaiting trial at the same court. “The case is true, Setmore and Pauline fled to South Africa while their cases were awaiting trial,” said Mawere. Sources said that the affair started long back when Pauline was still at school and they were caught several times making love in the fields. Memory Bherebhende, Setmore’s wife confirmed the scam and said her husband has stopped communicating with her although his one last message was to tell her to go back to her parents. “My husband is now married to his brother’s daughter and he has instructed me and my children to go back to my parents,” said Bherebhende. She said she suspected that was due to some witchcraft and accuse Pauline’s mother of being the problem as she supported her daughter.